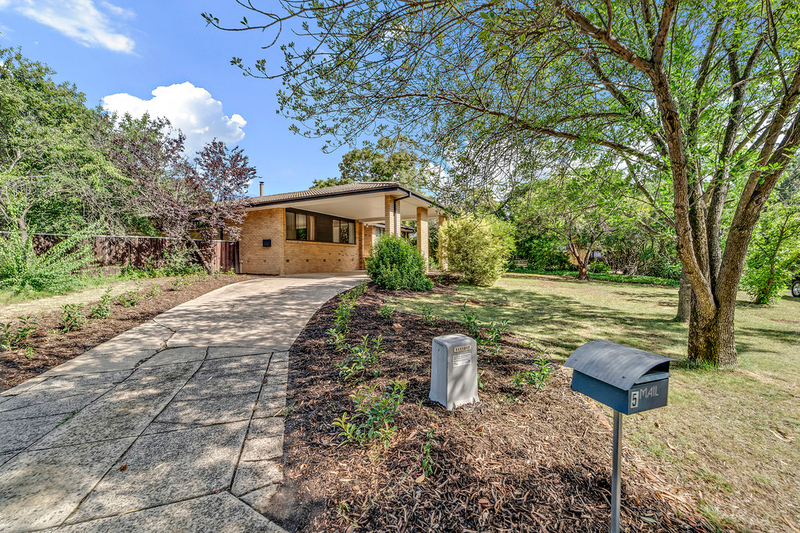 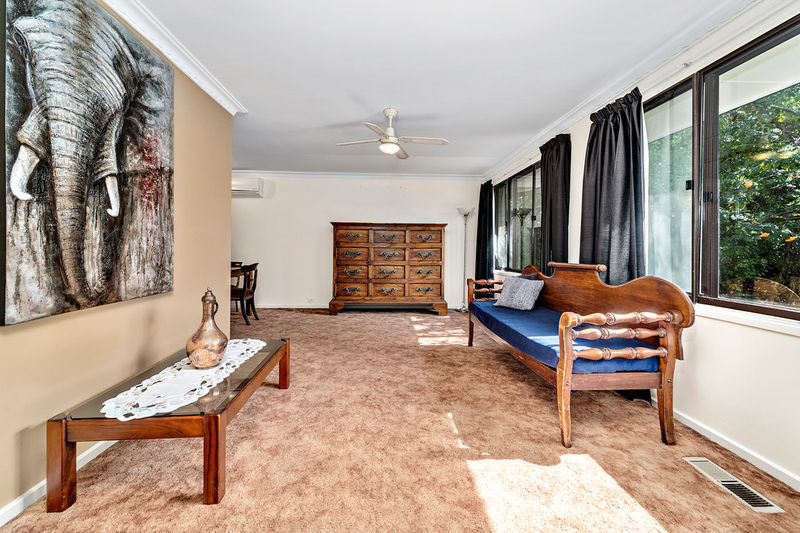 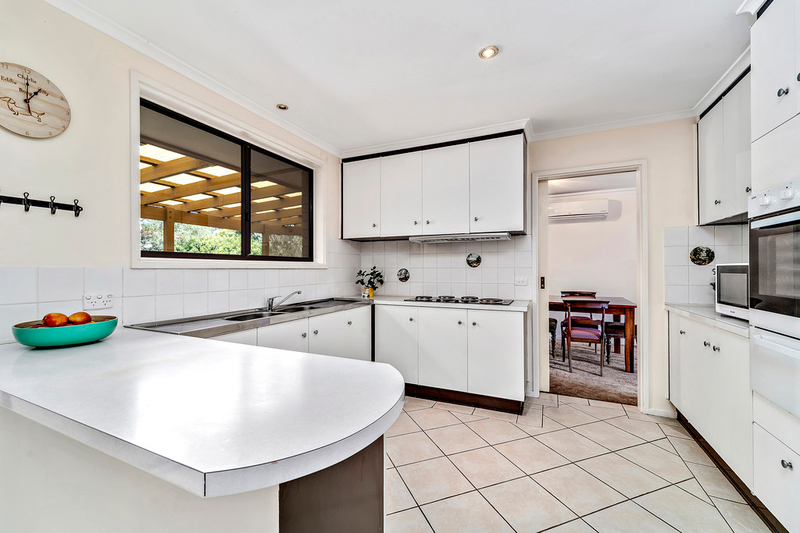 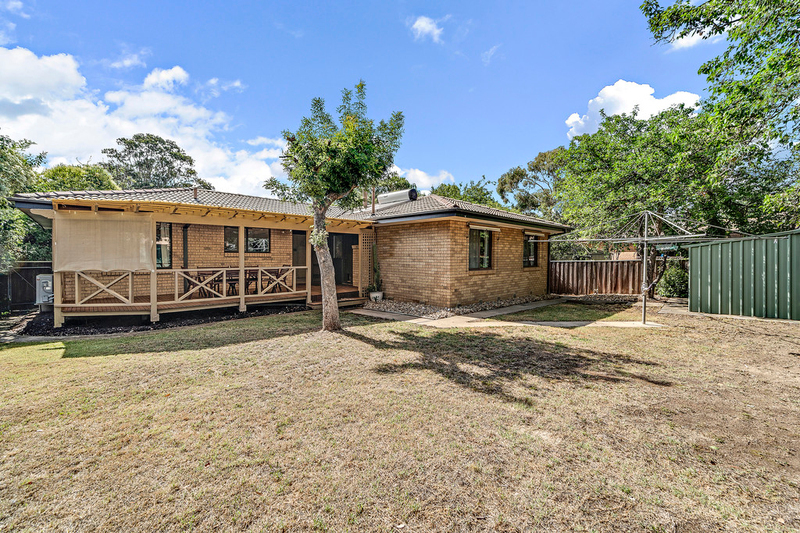 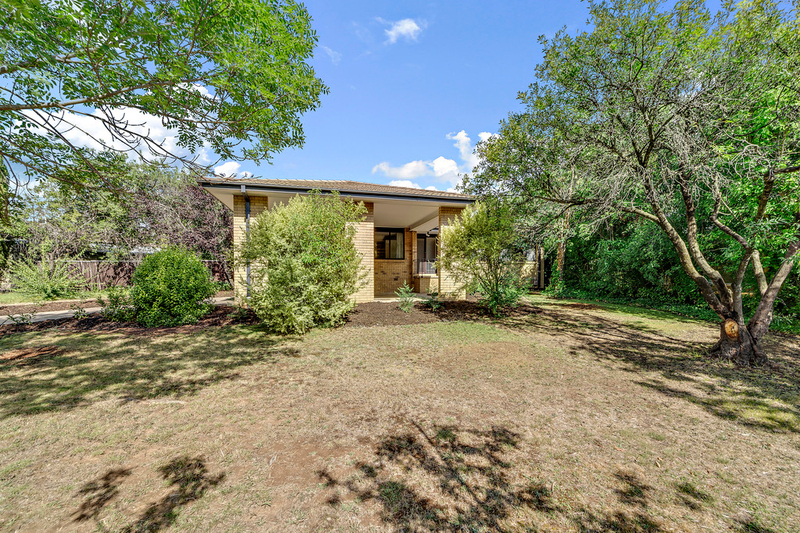 This beautifully presented 4 bedroom home situated on an 855m2 block and located in the established suburb of Higgins is just moments from local schools, shops, parks, greenspace and a short drive to Belconnen. 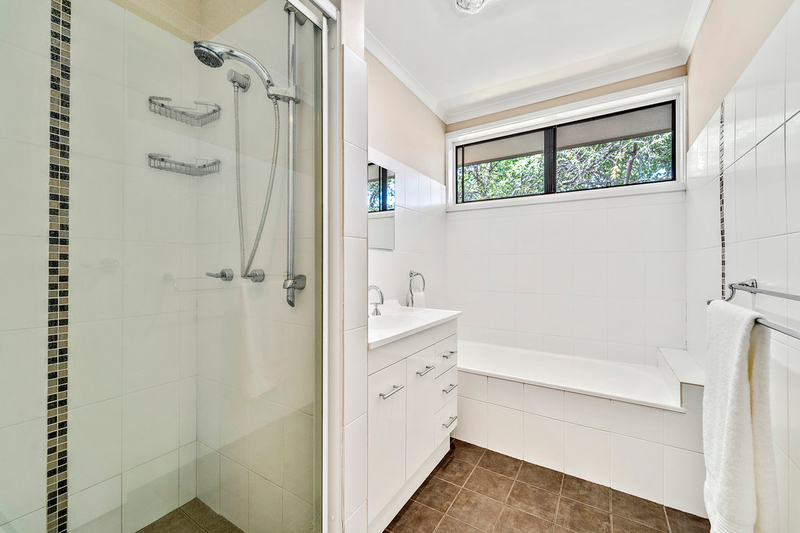 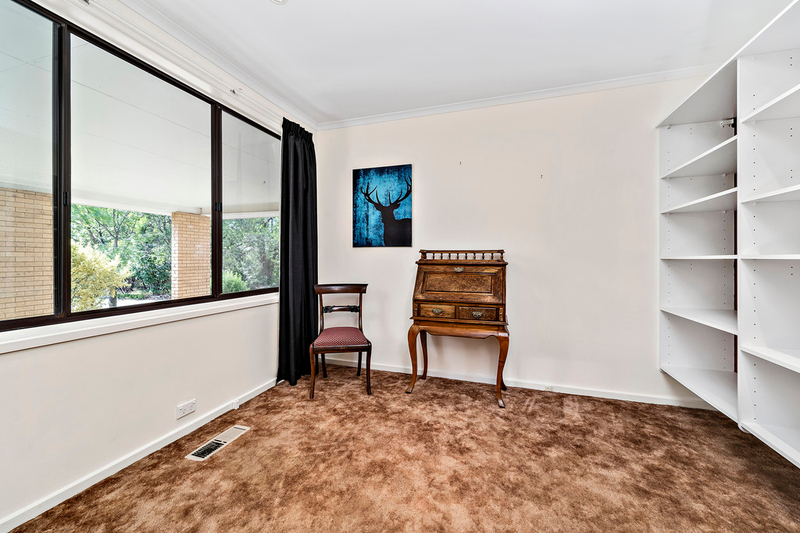 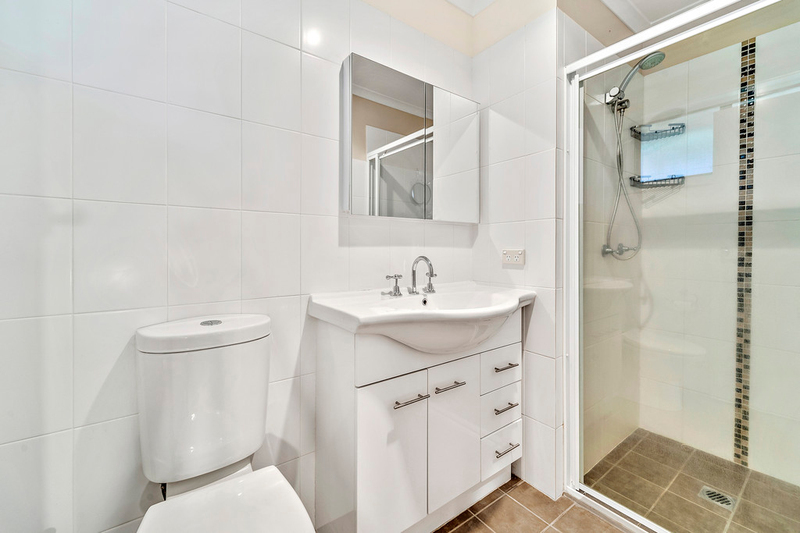 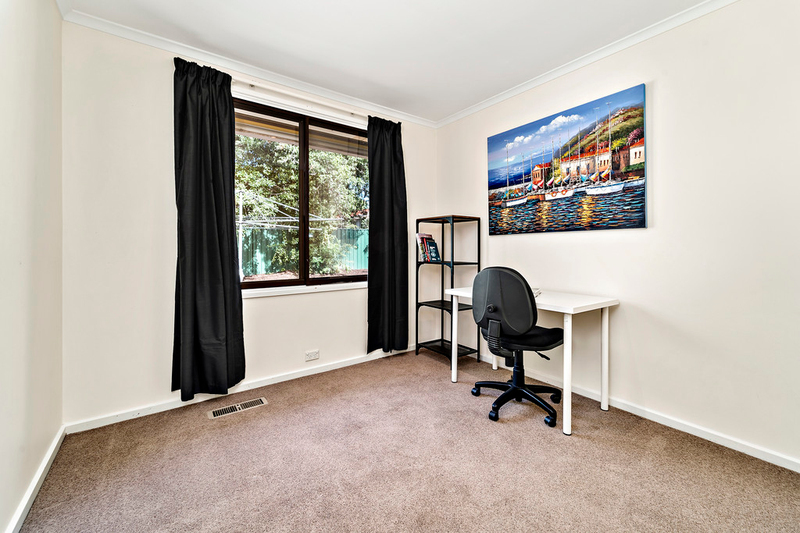 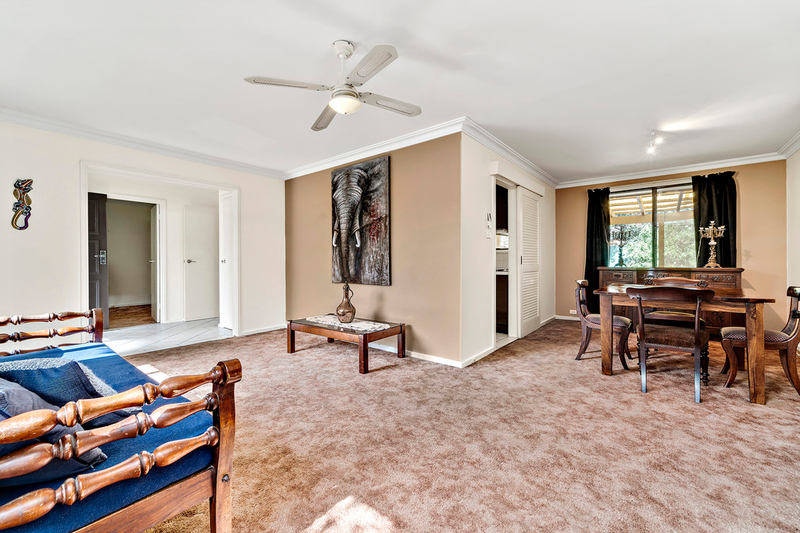 With everything you could ever need it is ideal for first home buyers and families alike. 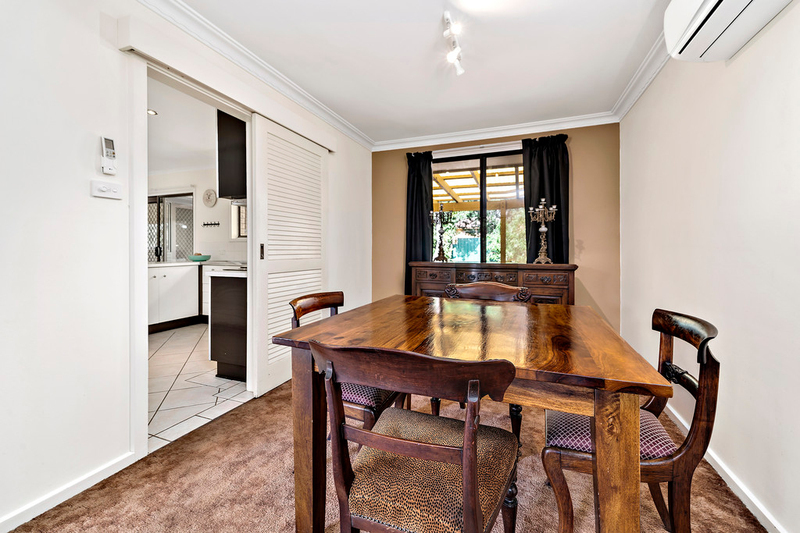 Internally the property boasts multiple living spaces including an open plan kitchen and family as well as a light filled lounge and dining space. 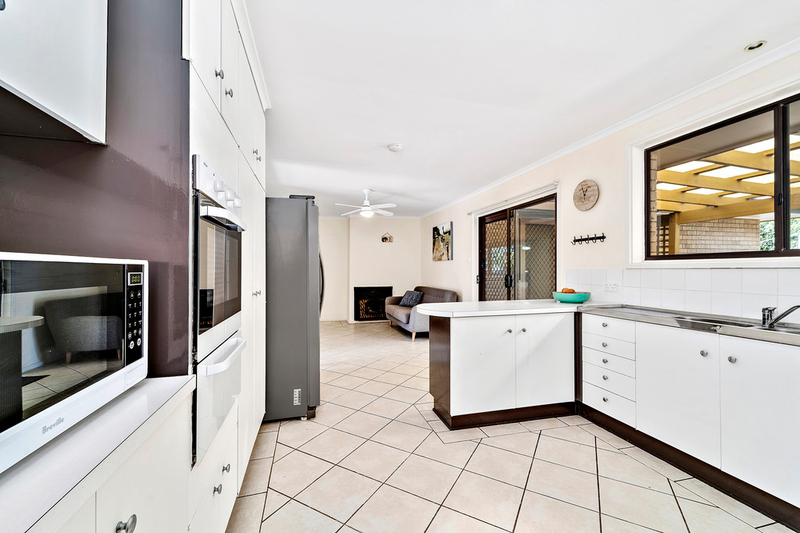 The kitchen is well equipped with electric cooking and ample storage space all whilst overlooking the covered entertainment deck. 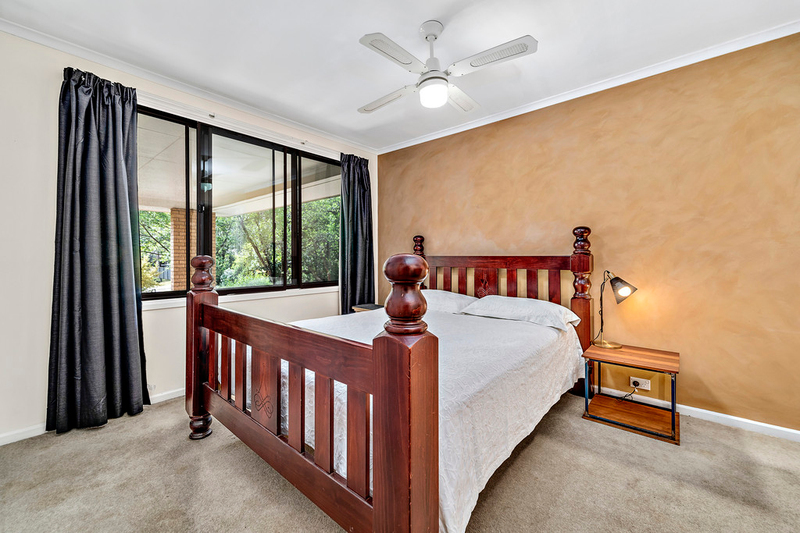 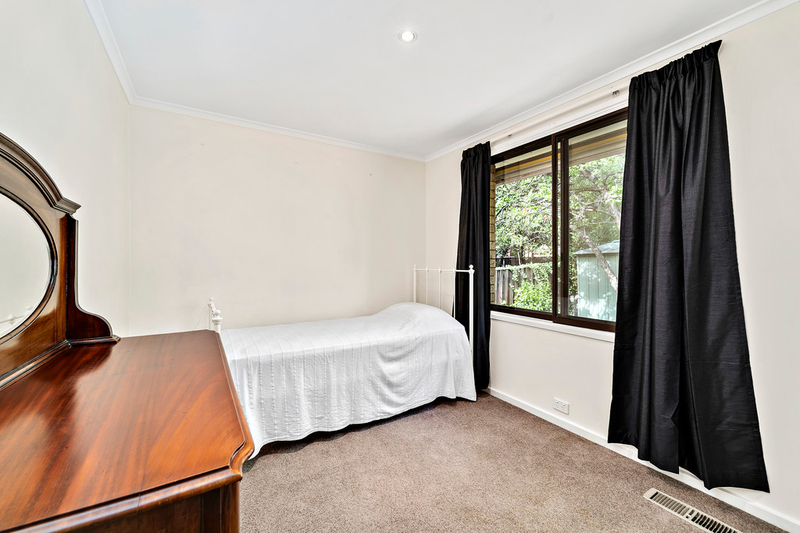 With 4 spacious bedrooms, the master complete with built in robe and ensuite, and a study there is plenty of space for everyone to enjoy some peace and quiet. 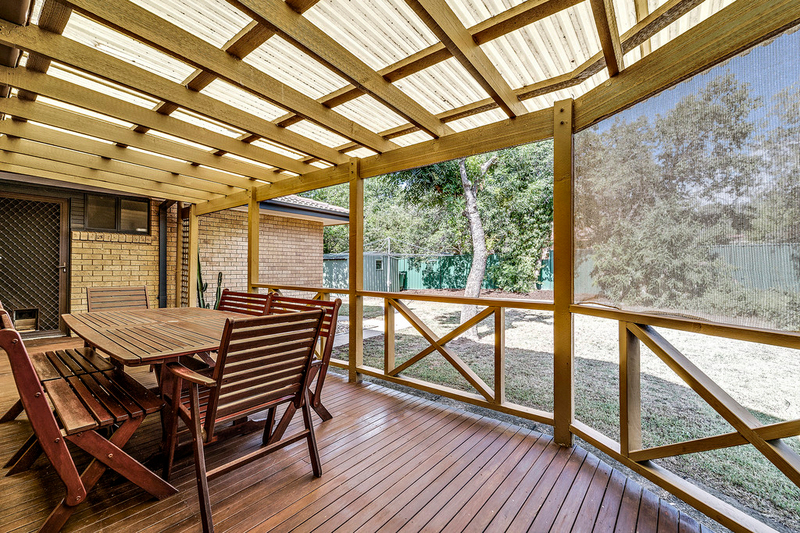 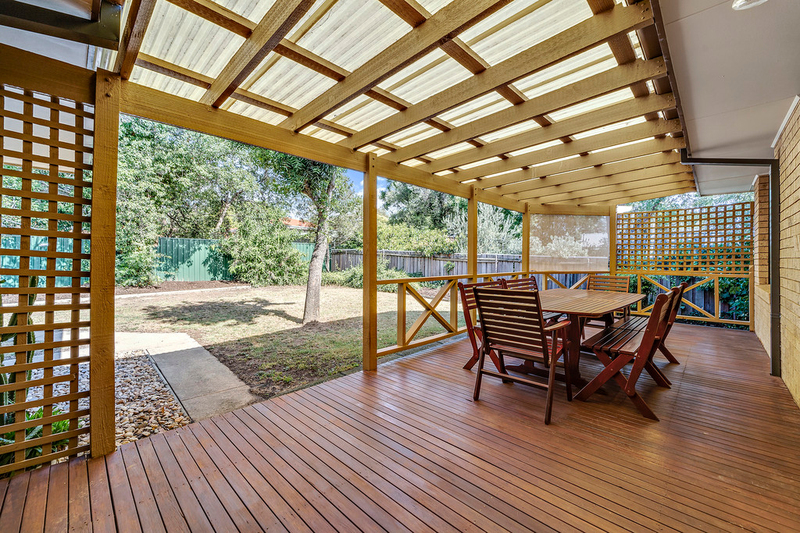 Externally the home is perfect for entertaining friends and family all year round with a large covered deck. 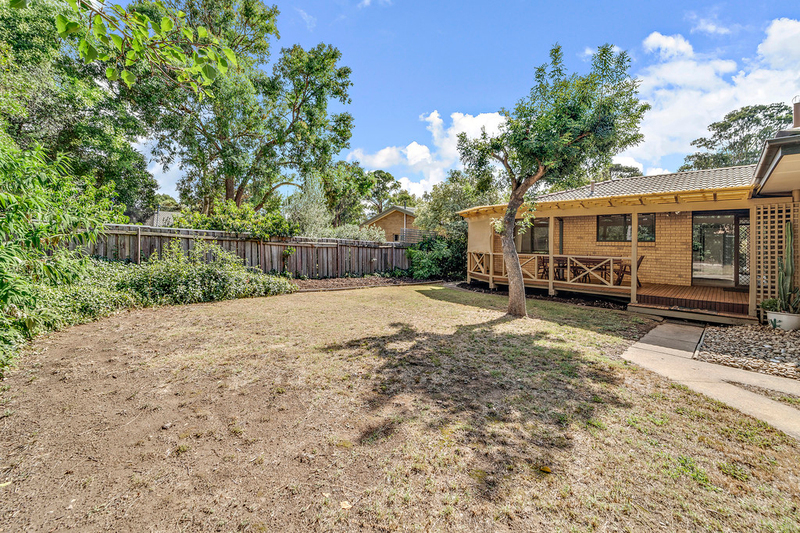 The expansive backyard is also fully fenced, providing plenty of room for kids to play and pets to roam in a secure environment. 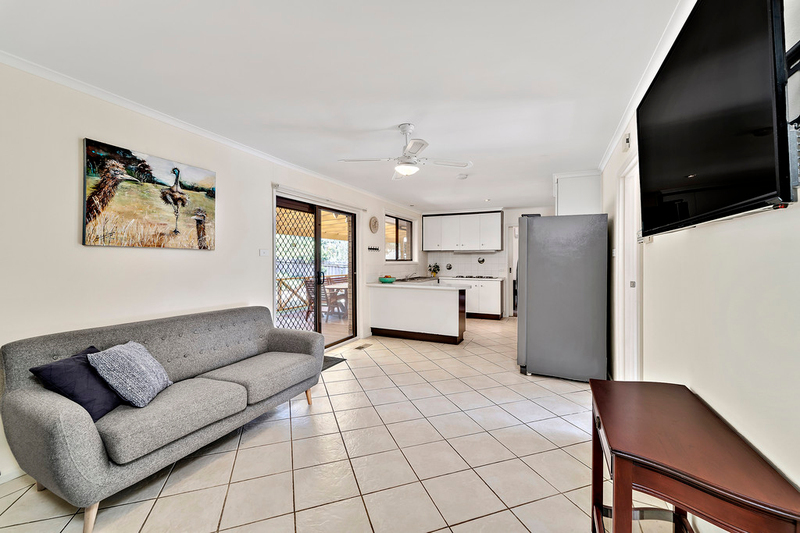 Additional comforts include ducted gas heating, combustion fireplace in the family room, split system in dining, well equipped laundry with direct access to the backyard and a double carport with extensive height, perfect for parking a truck and campervan. 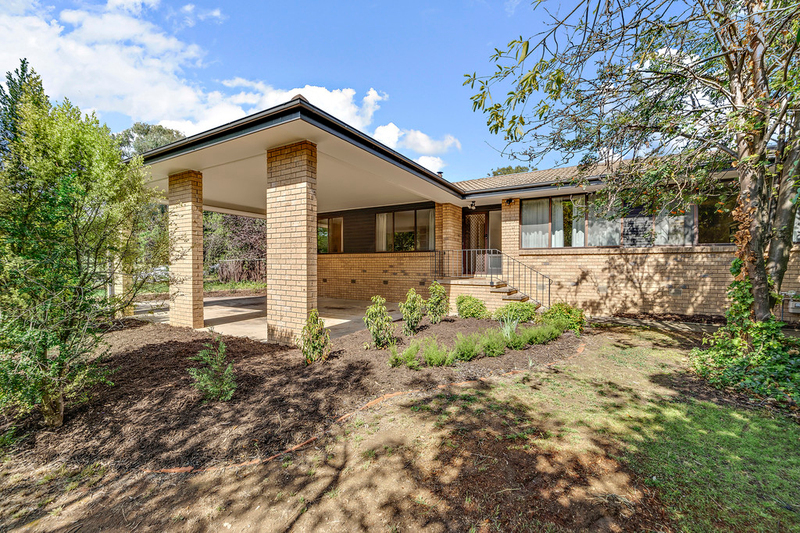 This home has to be seen to be appreciated so we encourage you to attend our next inspection and see how you can make it your own.